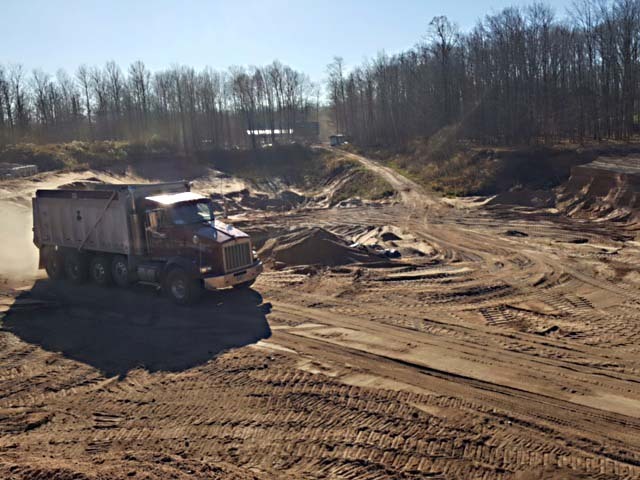 Our family has owned our sand and gravel pit for many years. 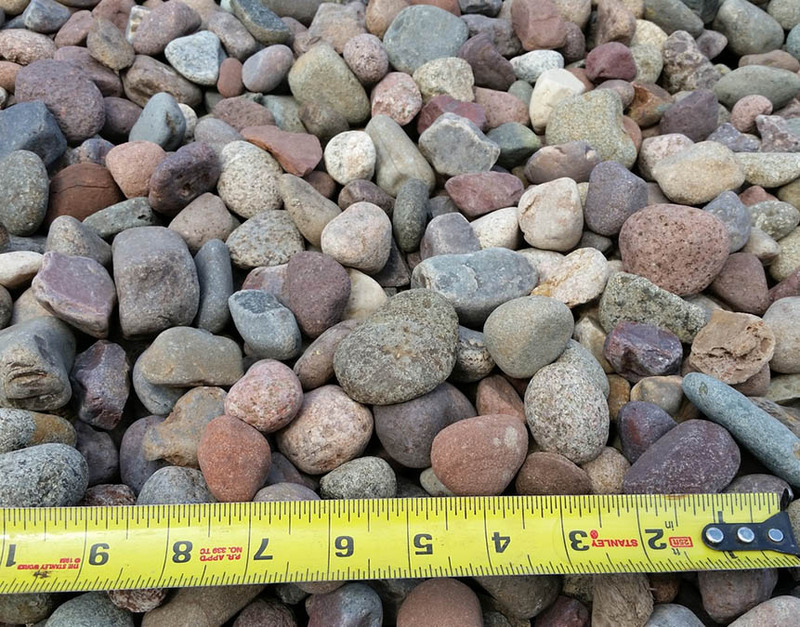 Over time, we’ve developed a team of drivers and dump trucks to expand our aggregate offerings for nearby homeowners, contractors and landscape professionals. 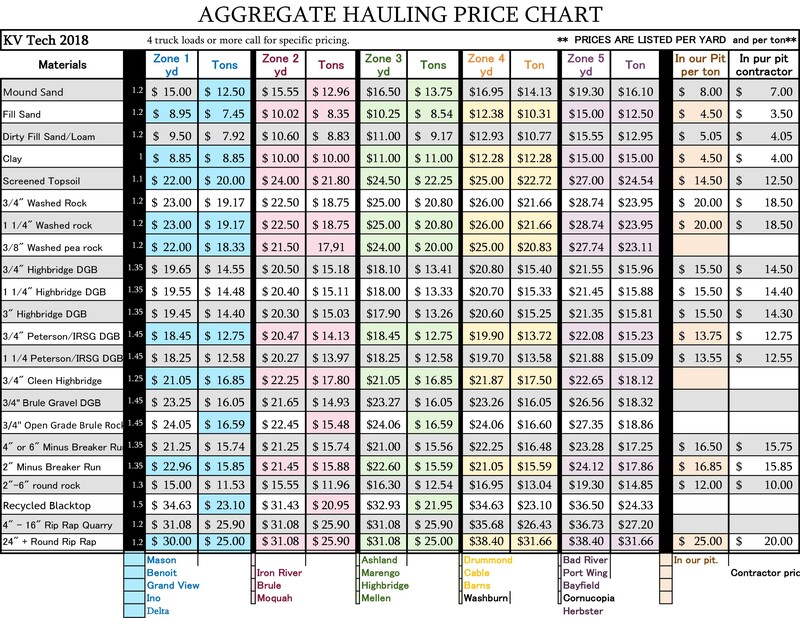 All our aggregates are available for delivery using our fleet of dump trucks. 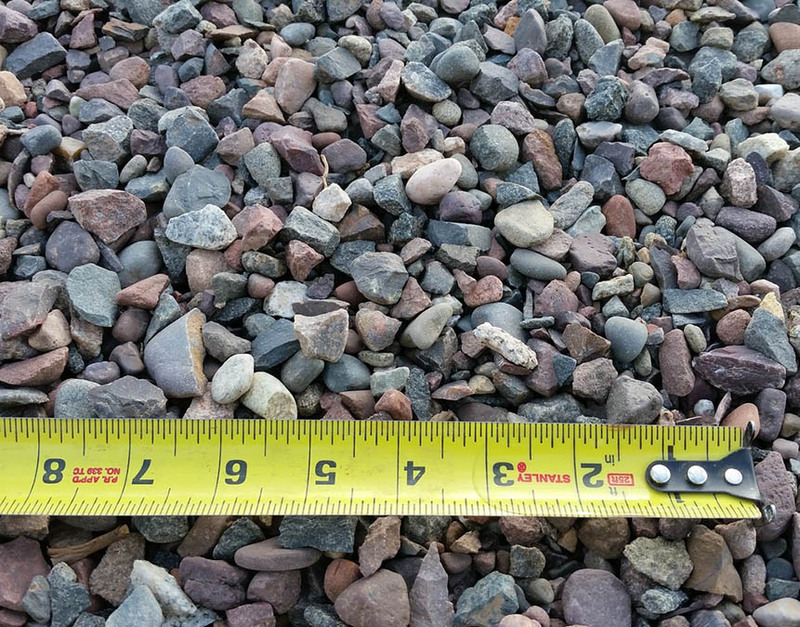 Or give us a call to have your gravel or sand order loaded into your own truck during business hours. Screened and cleaned, this sand is certified by the state for use in mound septic systems. 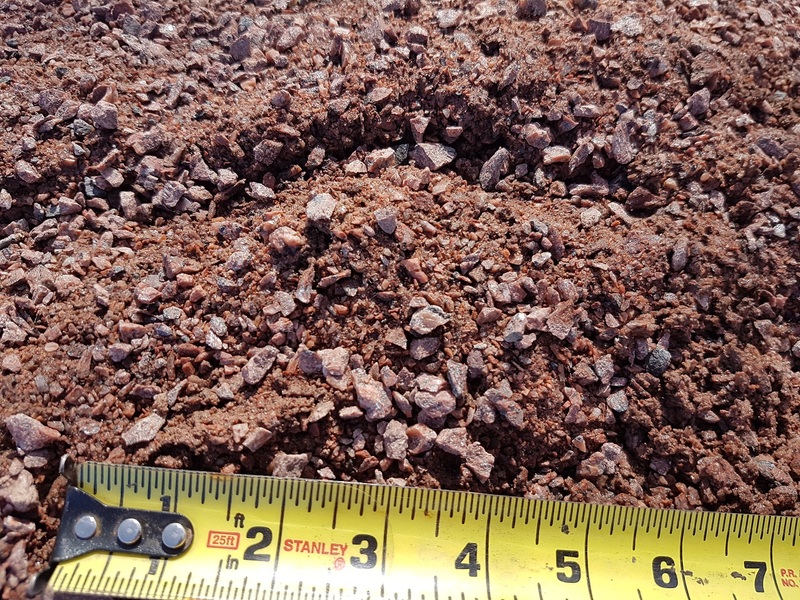 These common finishing aggregates are available at several pricing options, including fill sand and fill dirt. 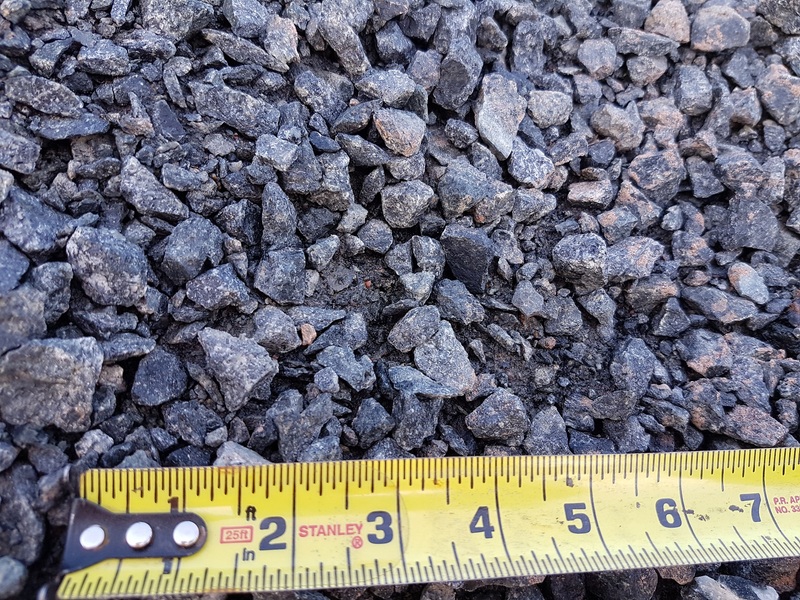 3/4″ and 1 1/4″ standard road gravel. 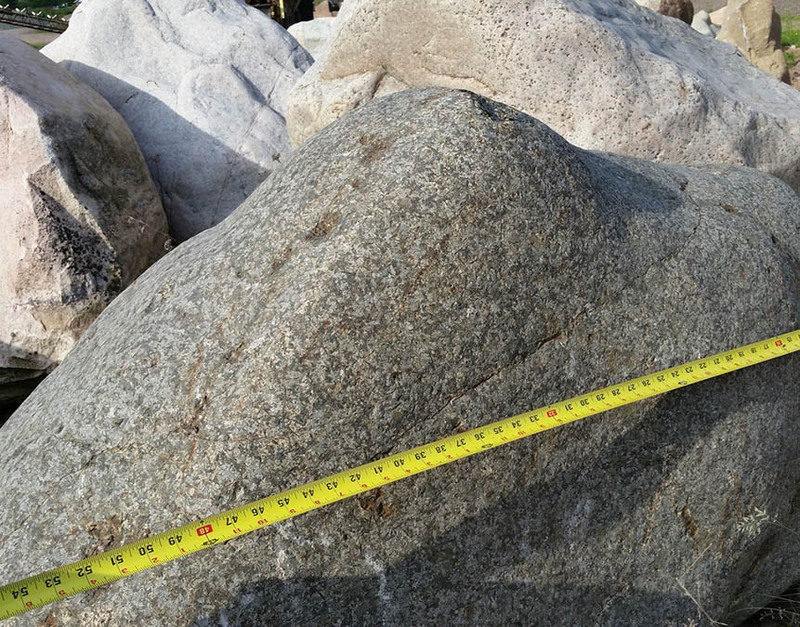 3/4″ Open Grade, This is fractured quarry rock with fines. No dirt added in. 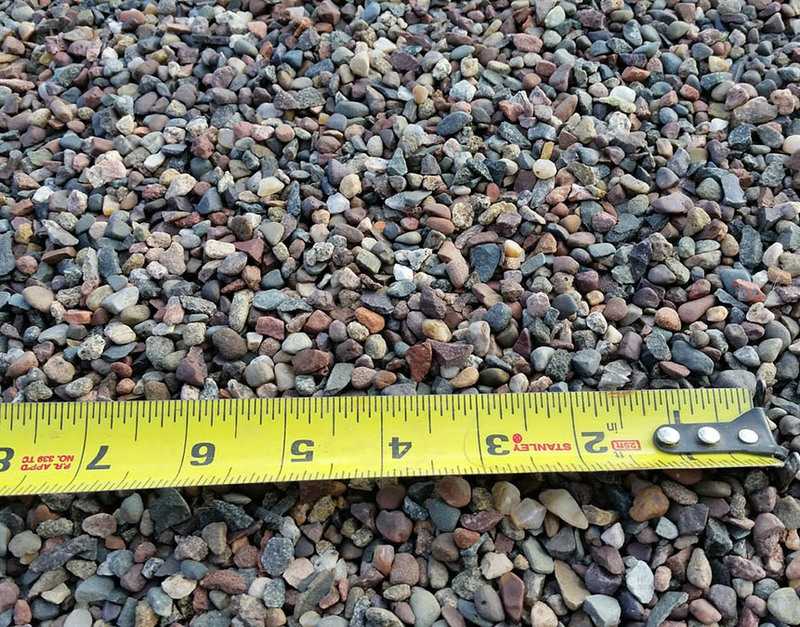 4″-6″ minus breaker run for a driveway or road base. 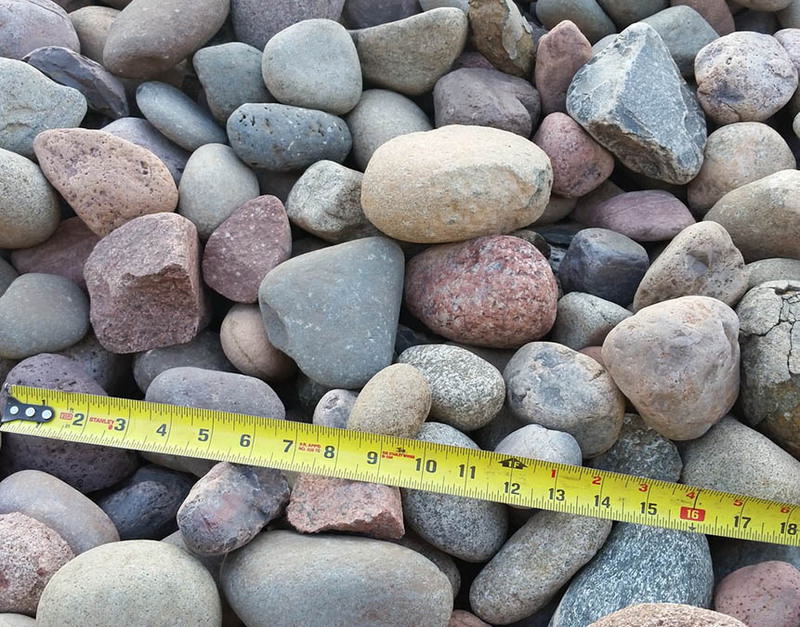 ¾-inch washed rock, crushed or round. -Used for drain tile, french drains, and mound systems. 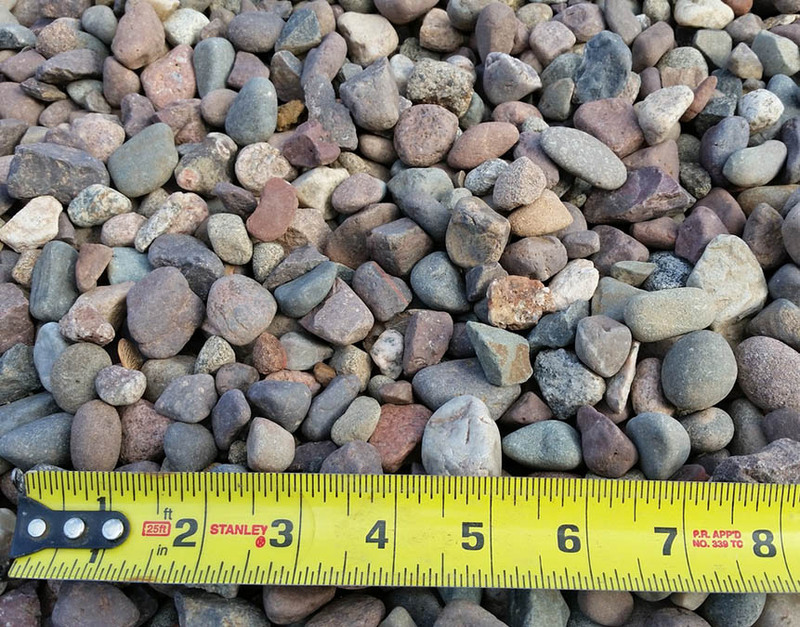 1-½ inch washed rock-Crushed. Used for drain tile, footing bases, landscaping and other uses. 3/8″, 3/4″ and 1″ BIT AGG. 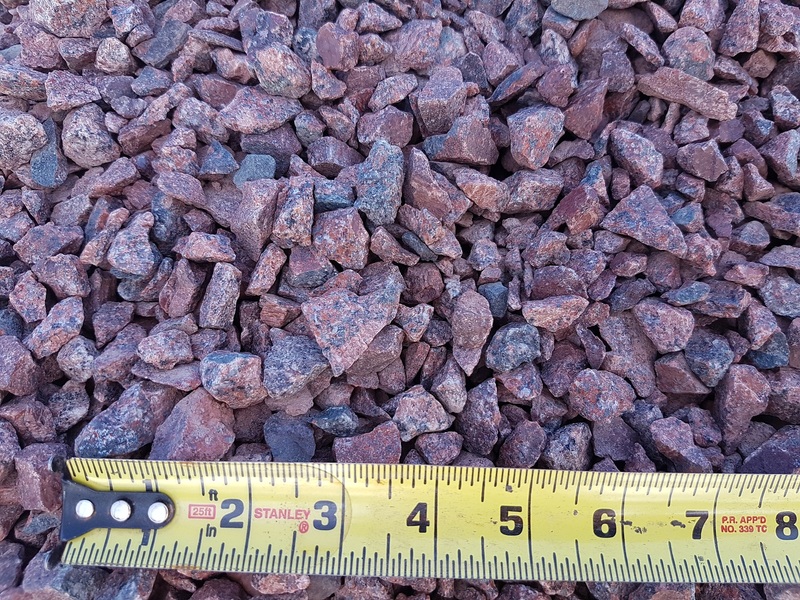 Crushed red breaker rock. Great for trails and pathways or landscaping. 3/4″ clean breaker rock. Not washed but no fines. Used for drain tile, landscaping and driveways. 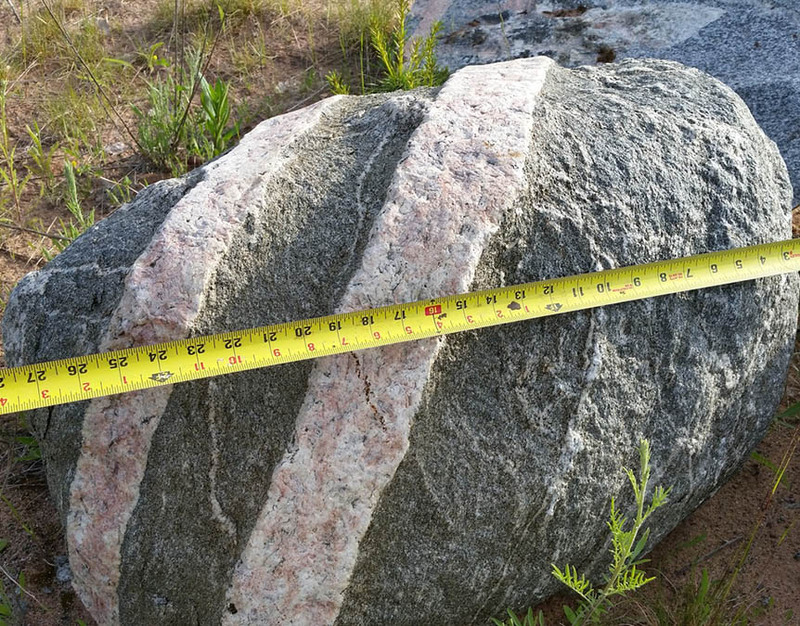 2-inch to 6-inch round rock. Screened but not washed. 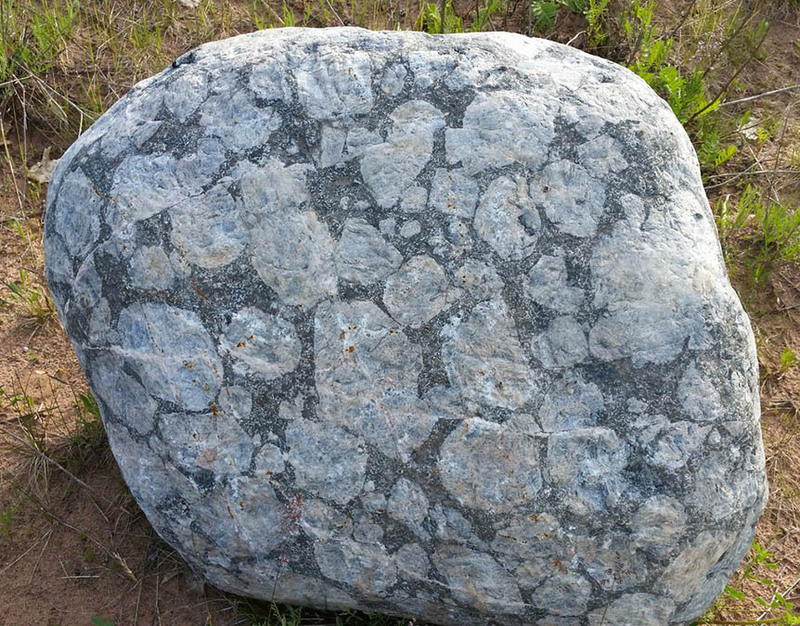 Larger sizes and special decorative rocks are also available. 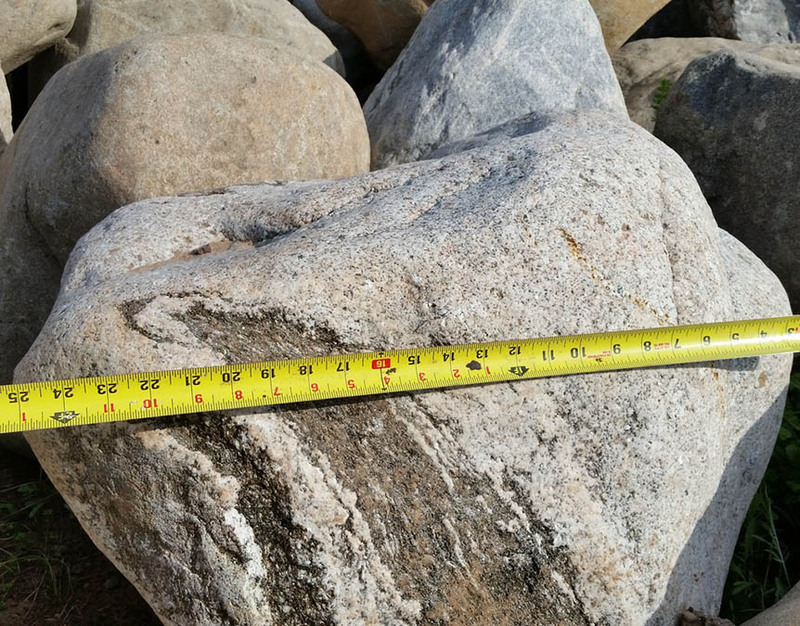 Rip-rap grade rock in sizing from 4-inch to 36-inch and larger provides stability for graded banks and a solid base for roads. If you need to pick up your own material give us a call and we can load your truck or trailer for you. We can have a scale in the loader so you get an honest load every time. 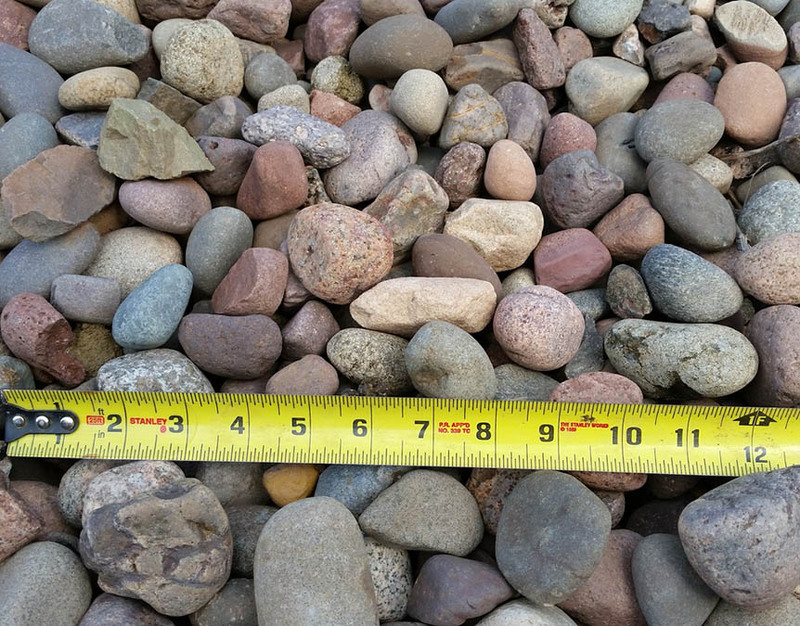 Need sand or gravel for your next project?